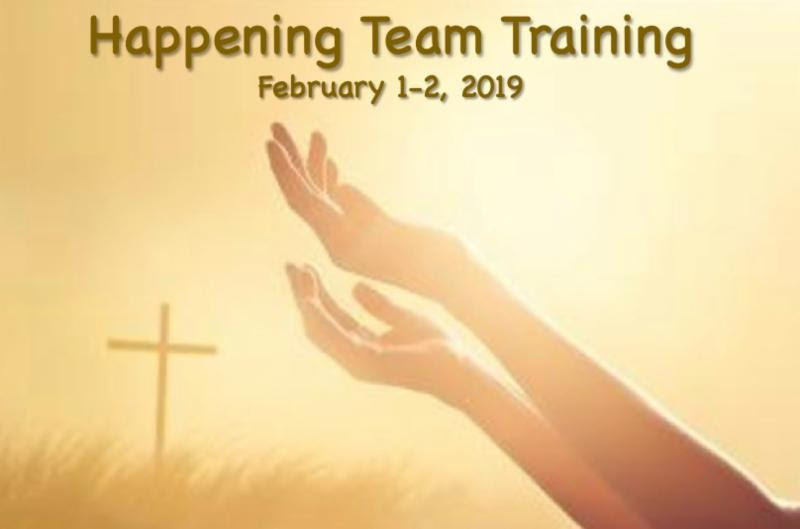 Happening 71 Team Training will be held at St. Patrick’s on February 1-2, 2019! As Rector, I am asking for St. Patrick’s support to nourish this group of about 65 adults and high schoolers as we plan this spiritual weekend. Click here for the SignUpGenius!